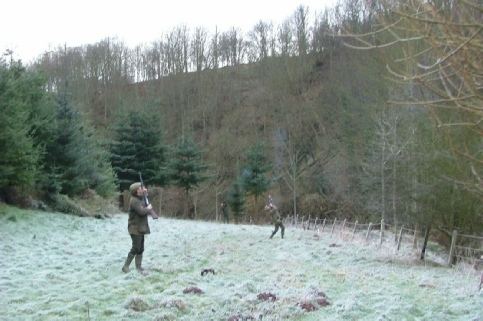 Ayton Castle enjoys excellent shooting along the Eye Water. 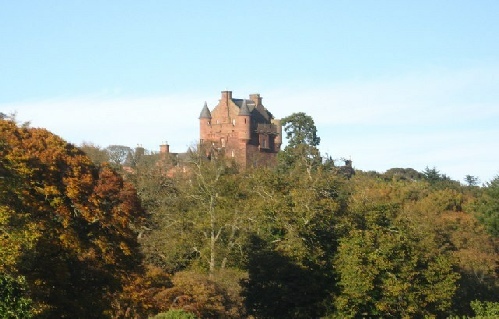 Find out more about the Ayton Castle shoot here. The Ayton Castle Stables are also home to over 20 horses of the highest caliber. Ashton Equestrian, resident at the Stables, is run by Richard Telford and Stuart Ashton. See here for further information about the Ayton Castle Stables and Ashton Equestrian.